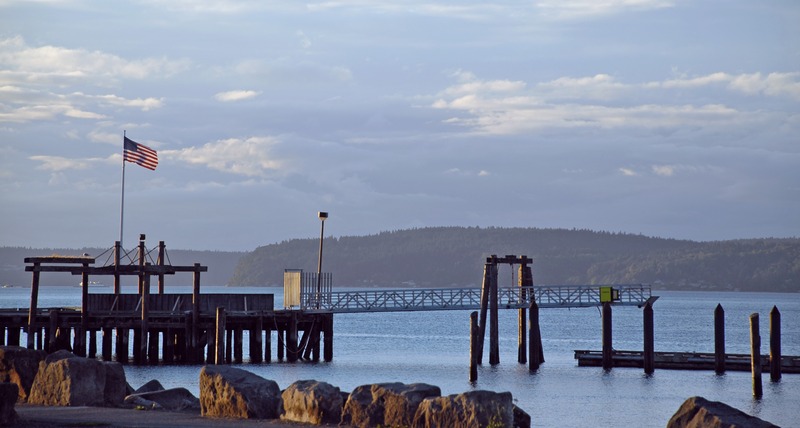 Visit Pierce County and see the beautiful Downtown Tacoma Waterfront along Ruston Way. It is filled with Restaurants, Hotels, Parks, Piers, Walking Trails, Rental Boats, and Beaches. Watch the pleasure craft and sail boat races. Watch the Cargo Ships that come and go. Watch the marine life. Get active and have some fun – Walk, Stroll, Run, Skate, and Bike too.